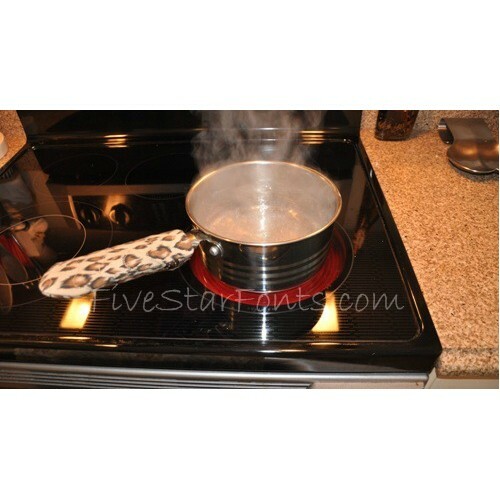 Perfect for keeping pot, pan and skillet handles cool while cooking. Are you ready to start your Christmas and/or gift giving stitching? We've got the perfect in the hoop design to get you started!! 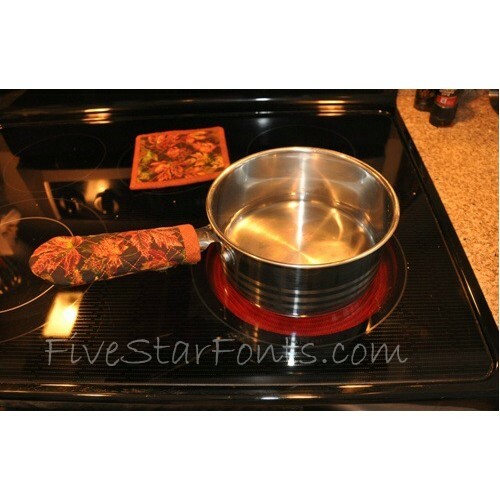 Our Pot Handle Covers in the hoop come in many sizes, perfect for all of your pots, pans and skillets. There are 80 design files in this set! 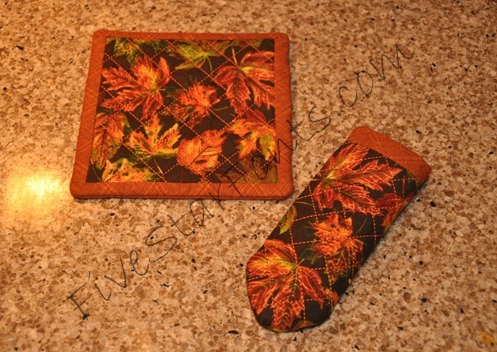 And they match our In the Hoop Pot Holders too! 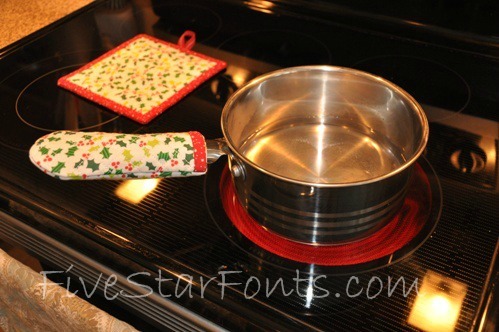 Make a set of pot holders and handle covers - perfect gift giving set. 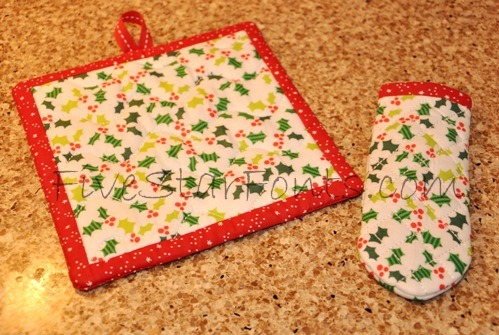 Use holiday themed fabrics, excellent for craft shows! 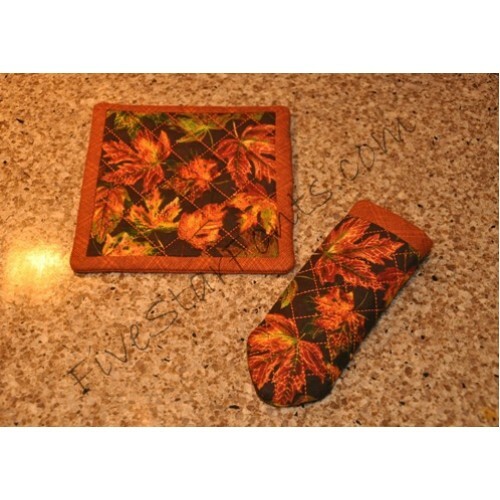 Our Pot holders in the hoop are not included in this set but can be purchased separately. The link is in 'Related Products' Tab above. 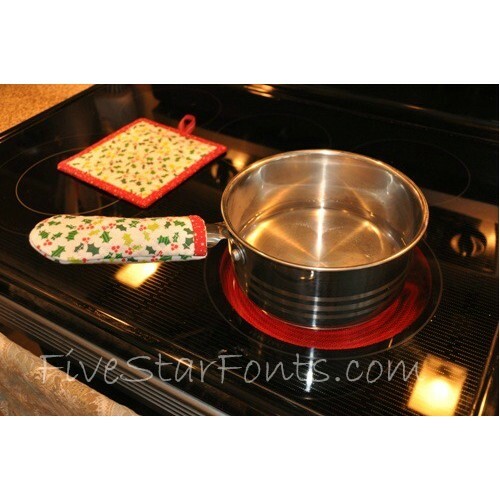 **Both Faux Binding and No Binding Pot Handle Cover designs included. The Faux binding is soooo easy! 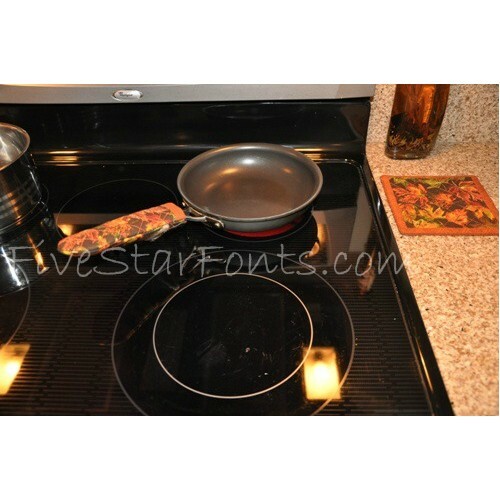 **80 Designs in this large set! 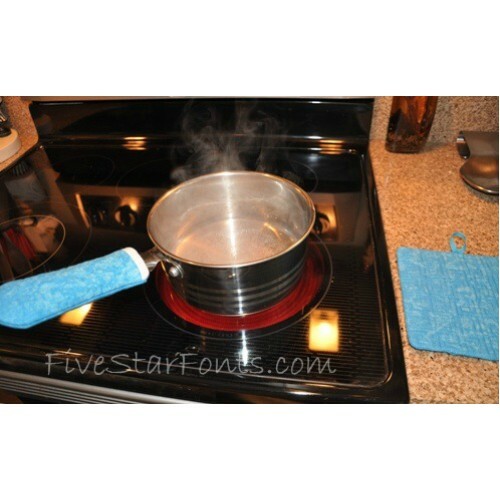 5x7 hoop - 4 inch Pot Handle Cover - 4.72" x 4.10 - finished size 2.50" x 4.00"
5x7 hoop - 5 inch Pot Handle Cover - 4.72" x 5.12" - finished size 2.50" x 5.00"
5x7 Hoop - 6 inch Pot Handle Cover - 4.72" x 6.11" - finished size 2.50" x 6.00"
5x7 hoop - 6.50 inch Pot Handle Cover - 4.72" x 6.61" - finished size 2.50" x 6.50"
5x7 hoop - 7 inch Pot Handle Cover - 4.72" x 6.96" - finished size 2.50" x 6.88"
6x10 Hoop - 8 inch Pot Handle Cover - 4.72" x 8.05" - finished size 2.50" x 7.95"
6x10 hoop - 8.50 inch Pot Handle Cover - 4.72" x 8.56" - finished size 2.50" x 8.45"
6x10 Hoop - 9 inch Pot Handle Cover - 4.72" x 9.05" - finished size 2.50" x 8.95"
This is a terrific in the hoop design for those new to embroidery or new to in the hoop designs. The seasoned pro will love how fast and easy they are to make! 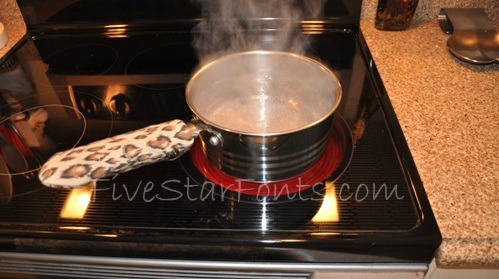 As with all of our in the hoop designs, complete step by step photo instructions are included.